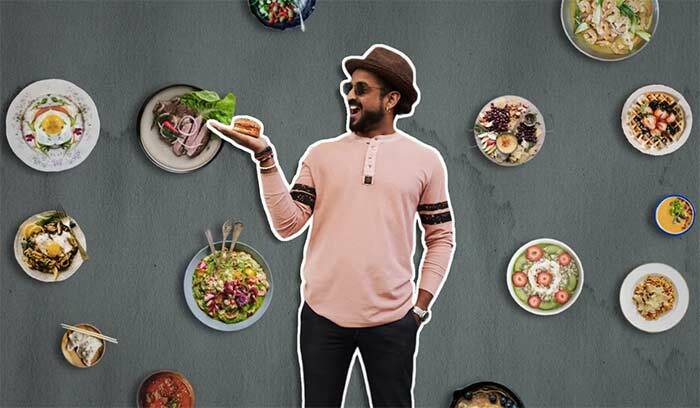 TLC, India’s go to lifestyle channel, has launched an unconventional food-based series – ‘Hungry for Home Cooked Food’ where host Kirthi Shetty will explore gastronomical wonders of India by visiting homes of brilliant home-chefs for a day, cooking and eating authentic regional food. 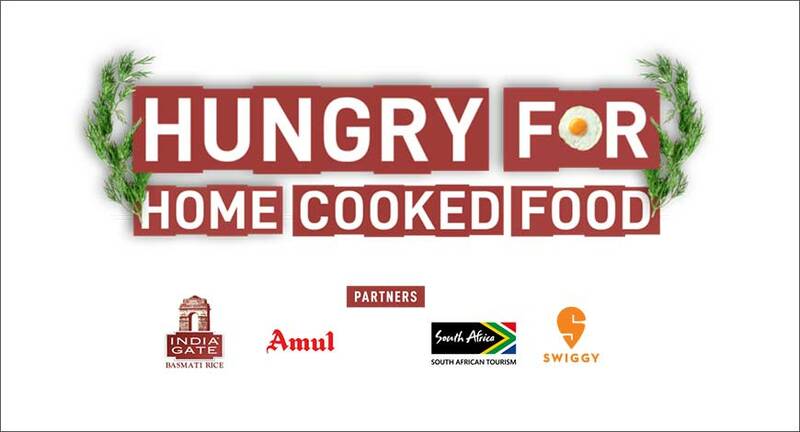 This first of its kind multi-part bite-sized series launched on TLC, TLC HD World, and digital channel Rise by TLC, is powered by leading brands such as India Gate, Amul, Swiggy and South Africa Tourism. Venture partners mother-son Nafisa and Munaf will make sure that their guest will go gaga over their Bohri Cuisines in the fourth episode. While in the fifth episode Kirthi will land at chef Smita Deo’s house who will serve an interesting amalgamation of both Karwari and Kolhapuri cuisines.